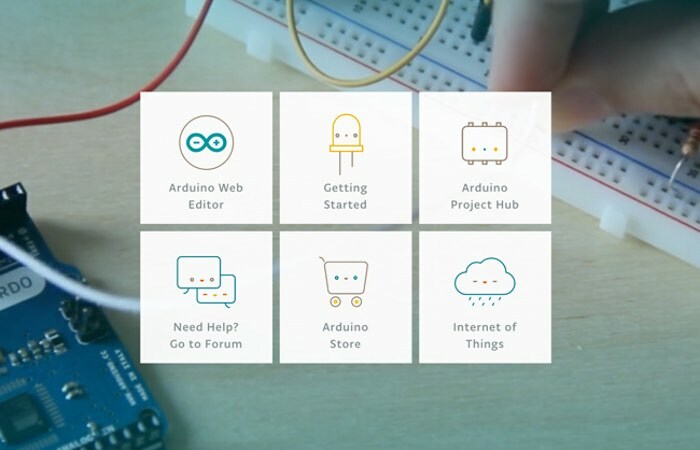 Over the weekend the official Arduino website has announced the launch of its new Arduino Create, which takes the shape of a new one-stop shop for makers and developers to learn about, purchase and get started creating Arduino projects. Arduino has partnered with Amazon Web Services to power the new Arduino Create ecosystem that include a Project Hub, Arduino Store, Forum, Cloud and more. Arduino co-founder Massimo Banzi explains more. By adopting AWS IoT and AWS Lambda for our IoT Cloud infrastructure, we provide Arduino Cloud and Arduino Web Editor users with a secure, reliable, and highly scalable environment that will enable Makers to connect their projects to the Internet and manage them through the Cloud. 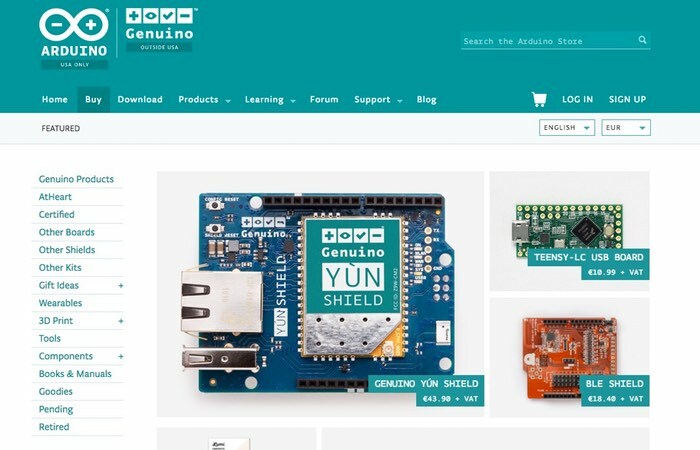 For more information on the new Arduino Create portal and store jump over to the new website for details via the link below. If you enjoyed this article you are sure to enjoy how to build your very own Arduino wind speed meter or anemometer project which is easy to build with basic Arduino skills.